Ford has announced that it is expanding the production capacity for its next-generation battery electric vehicles at a second North American plant. Related to the company’s $11.1 billion investment in global electric vehicles, Ford is expanding its BEV manufacturing footprint to its Flat Rock Assembly plant in southeast Michigan. The facility will become the production home of Ford vehicles based on the next-generation battery electric flexible architecture. 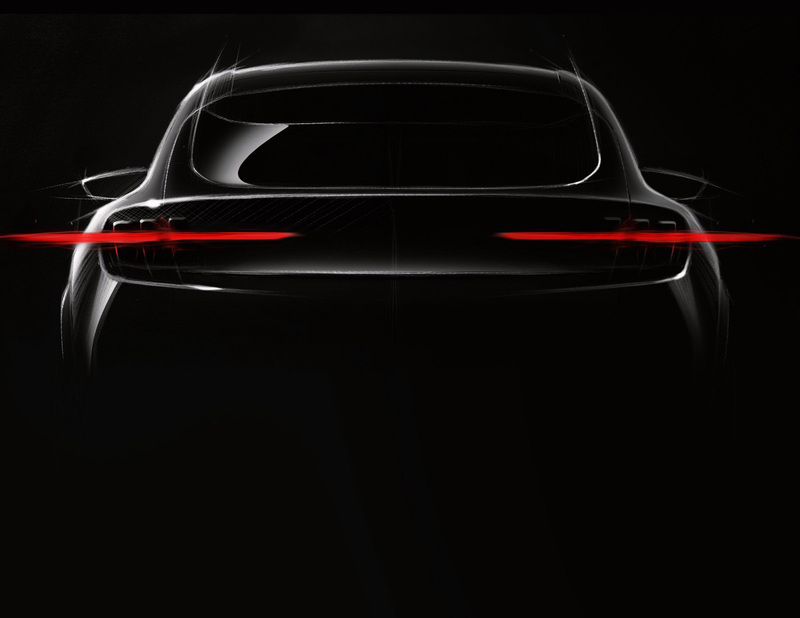 No further details were offered but the company said these vehicles will follow the Mustang-inspired all-electric performance SUV coming in 2020 from the Cuautitlan, Mexico, plant. 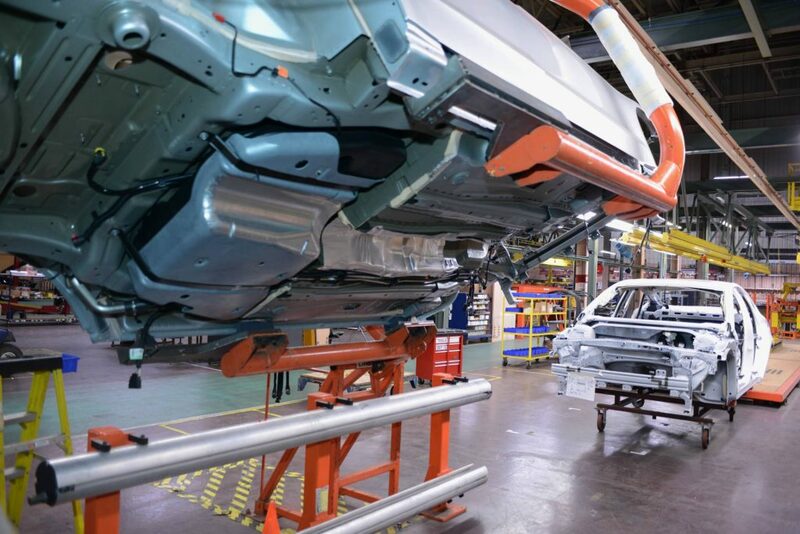 In total, the automaker will invest more than $850 million in the Flat Rock Assembly plant through 2023, adding a second shift. An additional $50 million will go towards funding to build the next-generation Mustang. As a result, Ford estimates 900 new jobs will be created at Flat Rock through 2023. 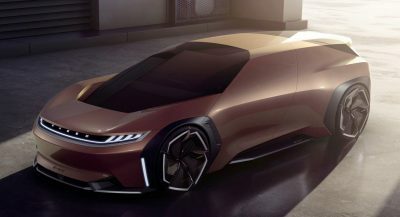 Separately, the automaker also said it would complete its first autonomous vehicles in 2021 at a new AV manufacturing center in southeast Michigan. 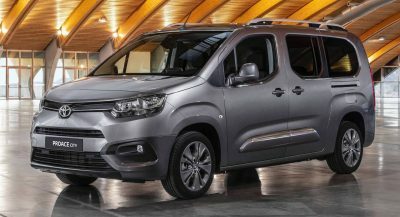 The company will upfit purpose-built, commercial-grade hybrid vehicles with self-driving technology and unique interiors. Ford’s first autonomous vehicles will be deployed in commercial services to move people and goods. 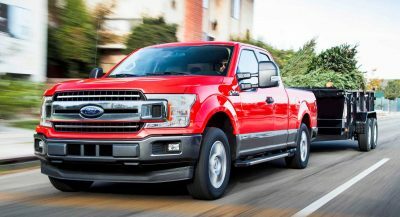 Finally, Ford also announced that the next-generation Transit Connect small commercial and passenger van for North American markets will be built at Mexico’s Hermosillo plant from 2021. Nice to see investment in the USA. Now, just have to work to ensure a robust middle class with enough disposable earning to be able to have customers for these.